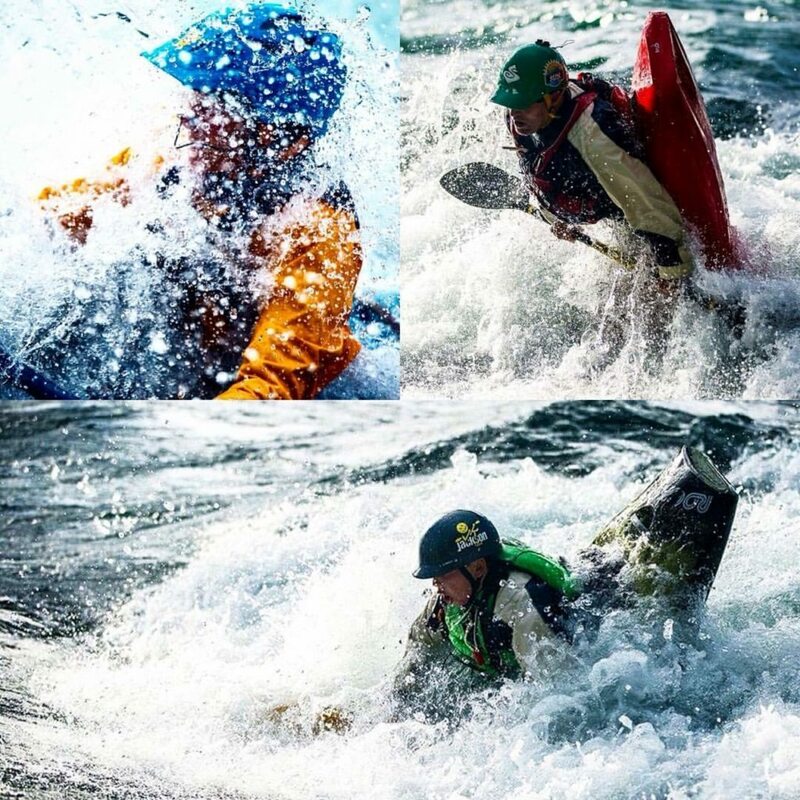 As a family we started whitewater kayaking over a period of time. Tim has been paddling for close to 30 years, having started in his teens. I picked it up in my 20’s but then it dropped just as I was getting confident with the arrival of Hunter. Both Hunter and I picked it up 6 years ago when he turned 7 and it has been great to have all of us out on the water together! His youthful exuberance has helped him really grow and improve this year and we’re pretty even these days. Hunter continues to progress and we’re happy to be able to support him starting to compete in both freestyle and slalom events across the country. We’re always looking for new places to paddle and new people to paddle with so drop us a note and let’s get together!